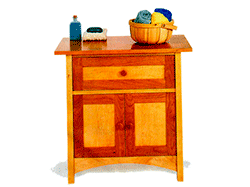 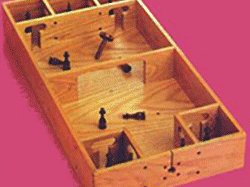 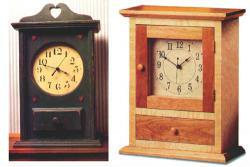 Plans designed by experts to make your woodworking project a success. 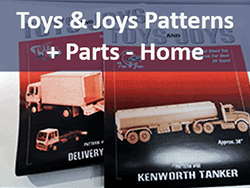 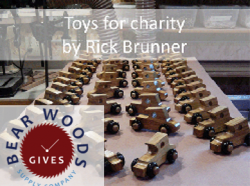 Fantastic patterns by Toys and Joys - Browse over 100 wooden model truck, farm equipment and car patterns. 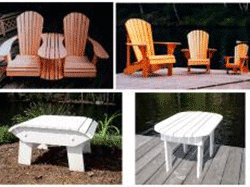 Plus dozens of choices for ever popular Adirondack Furniture from award winning Barley Harvest. 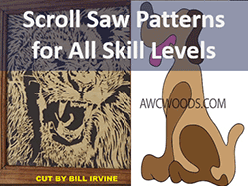 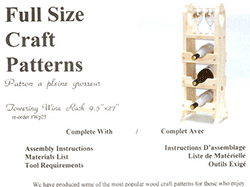 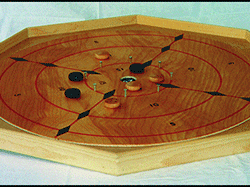 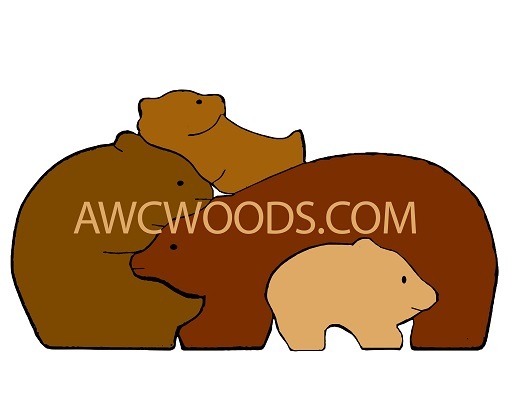 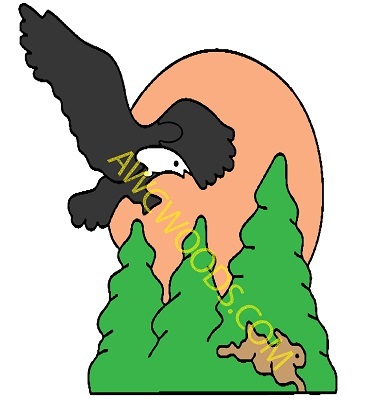 We have some clearance plans as well - easy wood working patterns for the hobbyist or classroom.